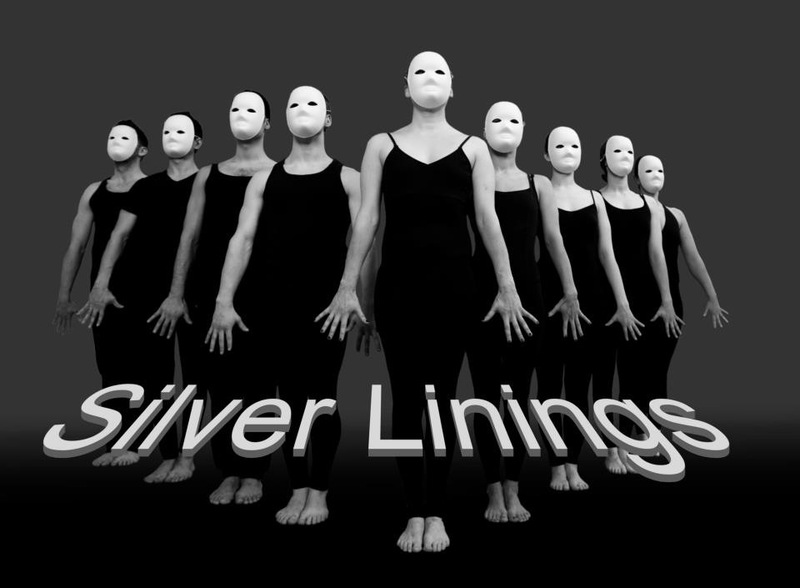 “Whynot Dance Company” under the Artistic Direction of Lisa Tyrrell are back with their new production, ”Silver Linings”. A Showcase with an array of Lyrical and Percussive Jazz choreography, performed by 9 Dancers and songs sung by 4 singers. With music ranging from Daft Punk to Etta James, this is a feel good show that will have you jumping out of your seats and wanting to join in. “Silver Linings” was a great show and very entertaining, Carmel Dunne. I saw the show “Silver Linings” on Friday 19th April in Dundrum. It was wonderful to see a show where the dancers looked so happy and enthusiastic in what they were doing, their joy was contagious and it was over way too soon. This show appeals to all due to the wonderful combination of music and dance and my one regret was not bringing my children who would have thoroughly enjoyed it, NBMeurou. I don’t usually go to dance shows, but the recent production of “Silver Linings” by Whynot Dance Company at the Mill Theatre in Dundrum has totally converted me. I’ll never miss another opportunity to see these amazing dancers rip it up. My only worry is that I’ll get so carried away I’ll end up running onto the stage to join in!